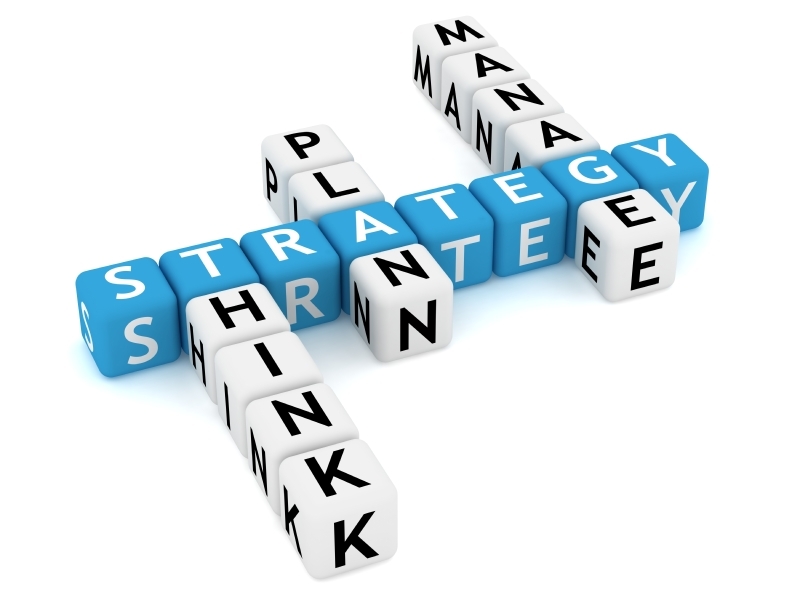 Strategy is not a complicated concept. Strategy is about choosing from the may options you have available to choose from, and then aligning the rest of the organization around that decision. To arrive at an appropriate strategy, it is there fore imperative that you understand the dynamics of the industry, the business environment you are operating in and your own circumstances. You also should have a good idea of ALL the possible choices you could have, and then make a decision to carefully select one of those choices as the direction you want to follow. This, to my mind, is strategy. A well though of choice after evaluating all the options you had for that decision. Previous Previous post: Does a winning business model guarantee success? Next Next post: What can co-founders do for mutual protection?